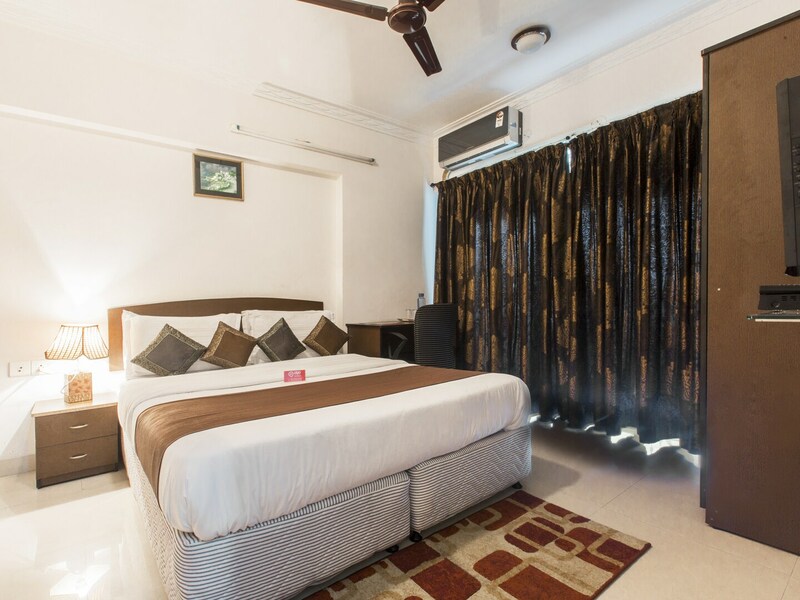 Powai hotel is a great choice for your stay in Mumbai with a host of amenities and comfortable experience. The place is beautifuly furnished and offers the basic amenities to its guests. Free WiFi is available for the guests to use the internet. The living room and dining room provide homely feeling. You can enjoy a good view of the Mumbai Skyline from the balconies. You can visit famous attractions of the city with ease. A number of eating joints in the vicinity allow you to indulge in the local flavour including the famous Mumbai street food.